Checking in went smoothly and we were each given stickers identifying which El Nido Resort we will be visiting. 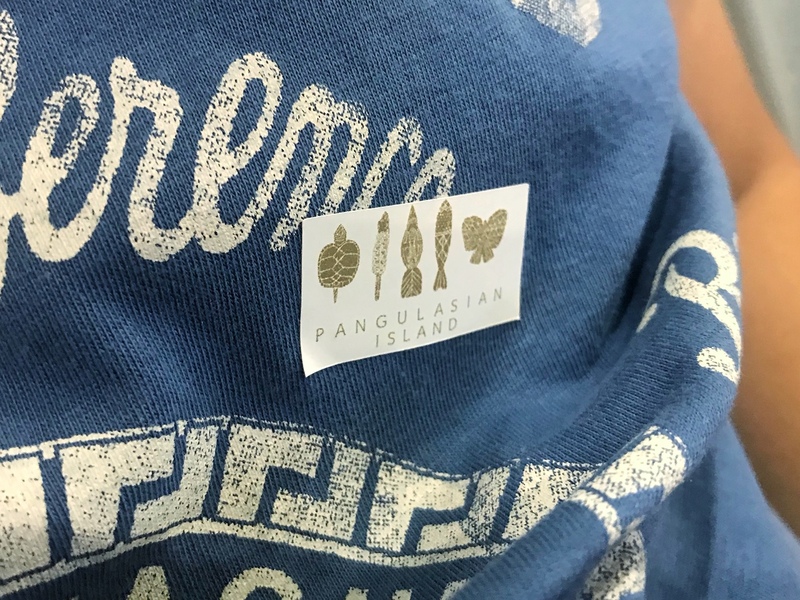 Ours was Pangulasian. Our luggage went through without a problem too. But note that this airline is strict with baggage weight. I was impressed with how steady the plane was despite its small size. We hardly experience turbulence. And the pilots get A+ with how smoothly they land the plane. No bumps or any noise whatsoever. 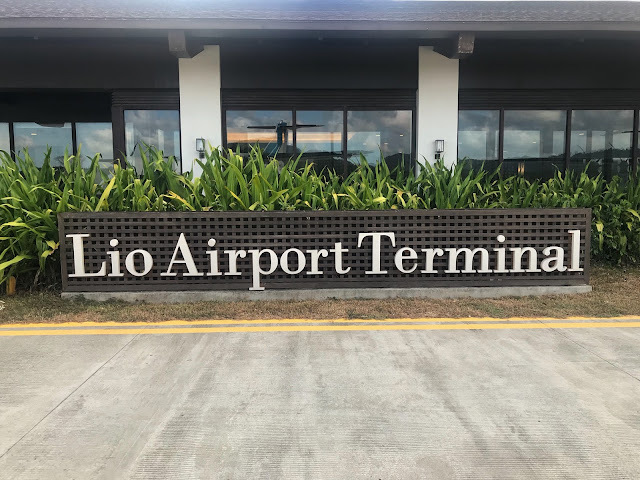 But my positive experience with AirSWIFT went kaput when our luggage were stopped at Lio Airport on our way back to Manila. The ground staff requested for us to open two of our bags containing Macallan Rare Cask (PHP21,449) and Hibiki 17 (PHP48,900) among others. Since both bottles were open and no longer in retail packaging (Macallan still had about 1/4 left and Hibiki was still half full), AirSWIFT refused that we check it in. What was very odd though was that such airline rule was not published in any material sent by AirSWIFT. It was not on the airline e-ticket or on its website. 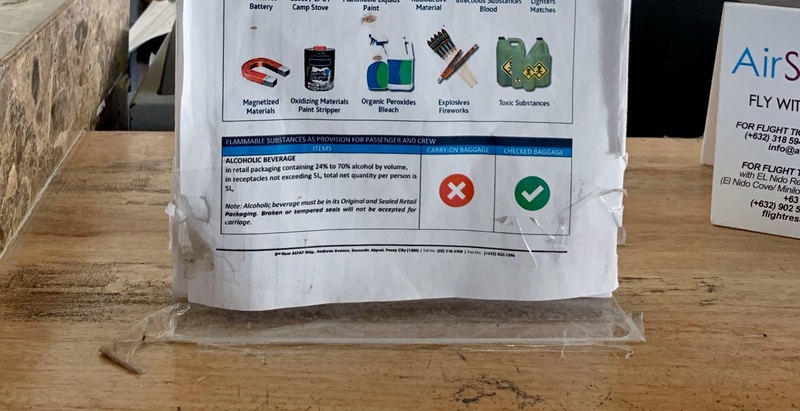 The said rule is printed on a piece of paper at the check in counter of Lio Airport. Not even at the entrance of the airport. 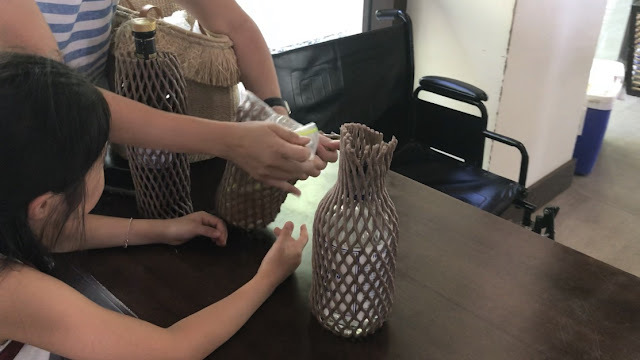 We felt trapped and had to let go of our expensive liquor because of the rule AirSWIFT or Lio Airport thought of having. Sure, it may be for the safety of the passengers. But we found it odd that the same rule was not applied when we were flying out of Manila. Does that mean that AirSWIFT is only concerned of its passengers safety when heading back to Manila and not when leaving the city? Thankfully, Pangulasian assisted us and took our liquor from the airport and had it delivered to Manila through its shipments to and from the city. And when we searched about AirSWIFT online, we saw a handful of reviews sharing the same sentiment as ours. 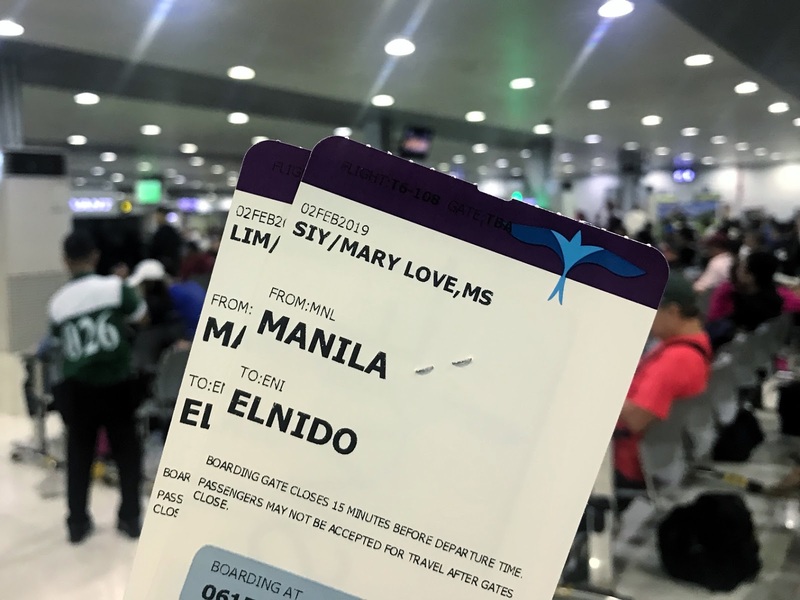 Some seasoned travelers expressed disappointment and mentioned that from traveling to several countries, this was a first for them. You could read some reviews here. 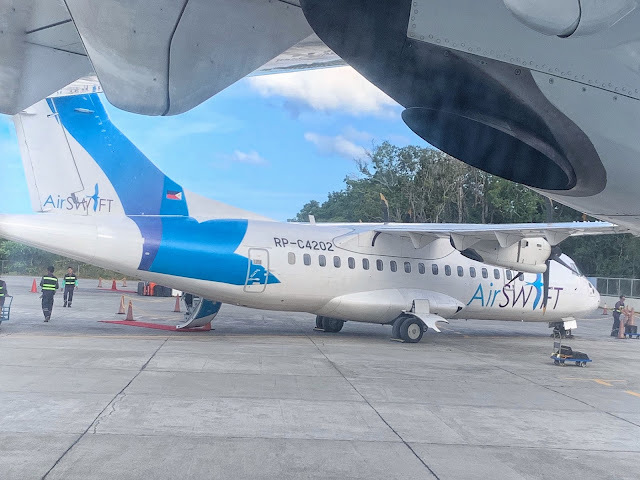 Though things still ended well (sort of), I find it frustrating that I still have to deal with AirSWIFT if I want to skip the painful long ride from Puerto Princesa just to get to El Nido. I do hope that AirSWIFT becomes more transparent with its passengers. 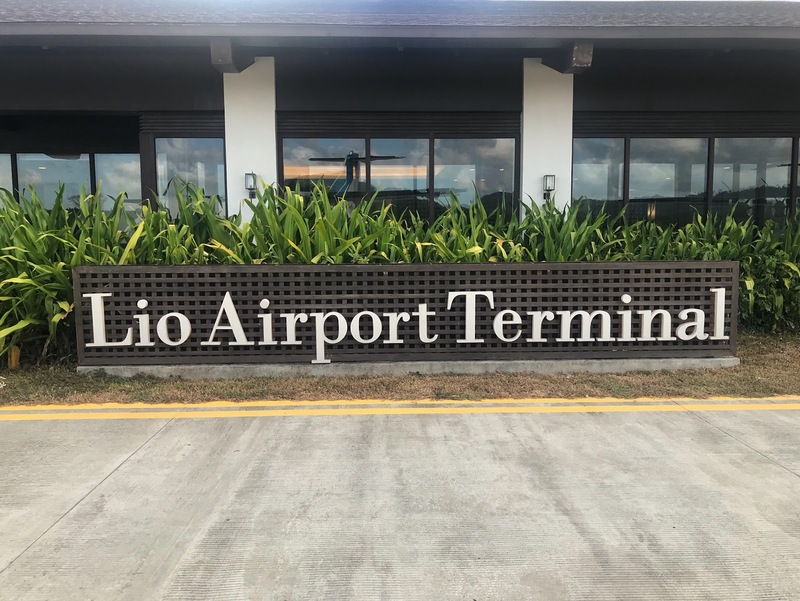 There is nothing wrong with the rule Lio Airport or AirSWIFT imposes. But it would have been great if the passengers were informed beforehand and have not felt ambushed. And to that airport manager assigned last February 5, 2019, I do hope that you learn the word empathy because you seem to lack it.